NEW CONSTRUCTION!!!!! 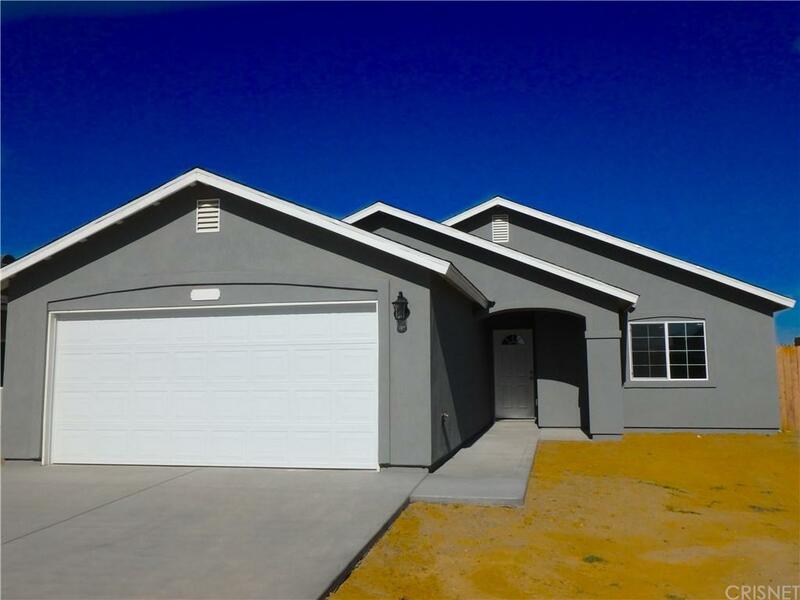 !BEAUTIFUL 4 BEDROOM 2 BATHROOM HOME WITH OPEN FLOOR PLAN. 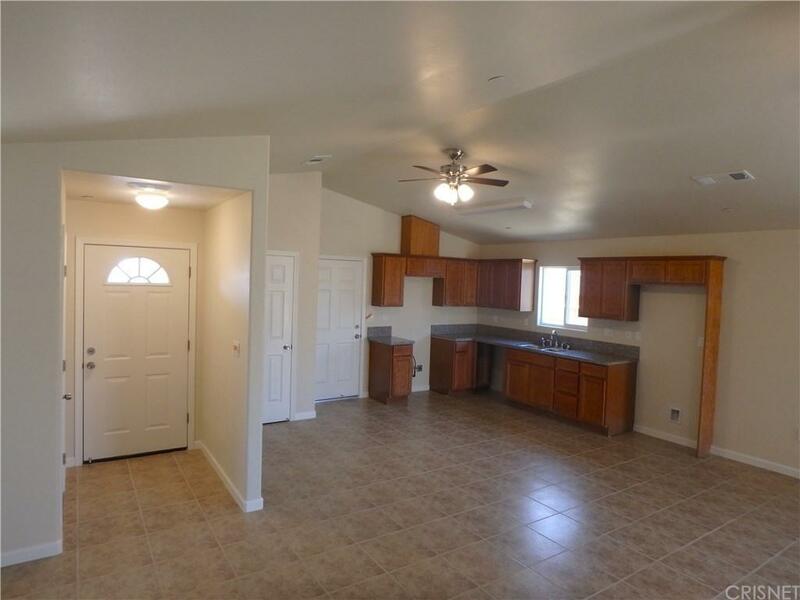 KITCHEN HAS GRANITE COUNTER TOPS AND PANTRY. TILE FLOORS THROUGHOUT. MASTER BEDROOM HAS WALK-IN CLOSET AND OWN PRIVATE BATHROOM WITH TUB AND SHOWER COMBINATION. THERE IS A LINEN CLOSET NEAR THE HALLWAY AND A COAT CLOSET AS YOU ENTER THE FOYER. THERE IS A SLIDING DOOR FROM THE LIVING AREA HEADING TO THE BACK PATIO AND BACK YARD.THIS HOME HAS A 2 CAR GARAGE WITH ACCESS FROM THE KITCHEN AND THE BACKYARD.COME SEE IT....IT IS GREAT!!! Sold by Nonmember Agentdefault BRE#01915299 of N/A. Listing provided courtesy of Nancy Acosta DRE#01915299 of Rodeo Realty.